What could they be taking out of the oven? Could it be carrot cake??? 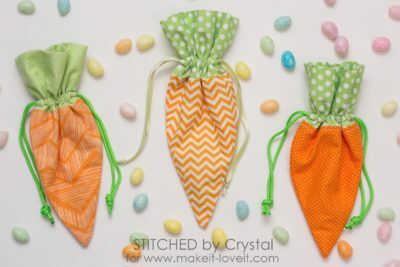 Perfect for jelly beans or my personal favorite, peanut butter/chocolate eggs. With his tiny toe beans and bitty carrot, just too sweet! 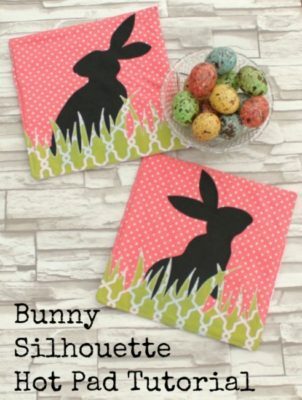 Great for holding your place when re-reading Peter Cottontail or any other bunny faves! I’m quite certain the pattern can be adapted to other woodland critters. 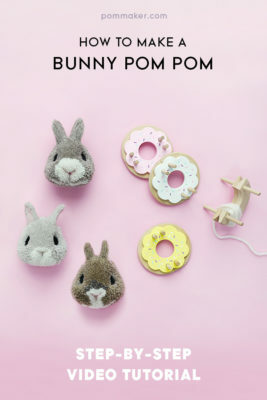 There you have it – quite a bit of buns to go around! Spring is just around the corner, I can feel it! Origami is one of those crafts that I am in awe of and like to dabble in ocassionally ever since I was in elementary school. With the Star Wars franchise coming into the forefront thanks to episode VII, there has been all sorts of fun new designs coming out of the woodworks and one such designer has been kind enough to share their instructions! The video easily walks you through the process very slowly (so have a good 16 mins to spare before attempting) and he rates the difficulty for this awesome X-Wing at about 50%. So maybe not the first one you should try, but certainly worth a shot if you have some experience under your belt. If videos aren’t your thing he’s also made a step by step guide here on instructable that you can scroll/read thru instead. Make sure to bring bandages if you’re prone to paper cuts though! 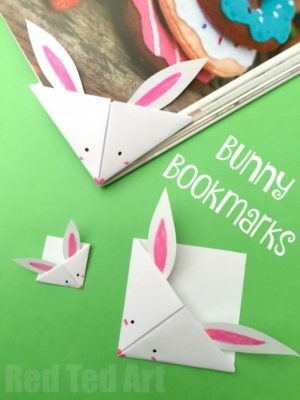 While browsing around online during my holiday down time (as you do), I came across this little gem of a website that offers step by step guide videos for making all sorts of origami creations! Everything is organized by category instead of skill level, but a quick read of the design info will let you know the challenge/skill level recommend to make it. 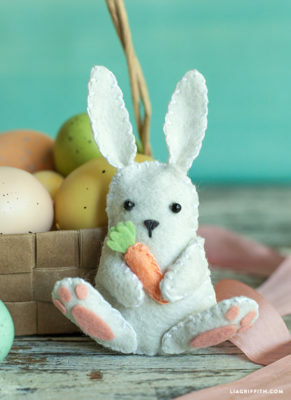 The site is run by a lovely lady called Judith and she updates her site fairly frequently, as well as providing contact info should you have any questions about the designs or maybe a request!